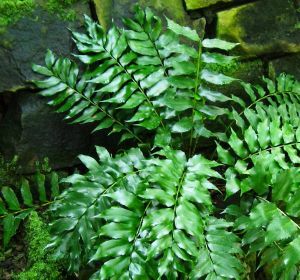 A selection of Hardy Ferns for normal to dry places in the garden. 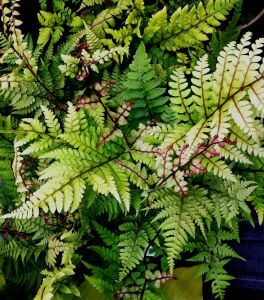 Click on the images for further details on each variety or to order. 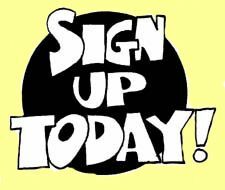 You may also use the quick Order Form below to place orders. 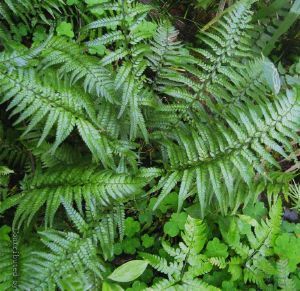 A selection of Hardy Ferns for damp to wet places in the garden. 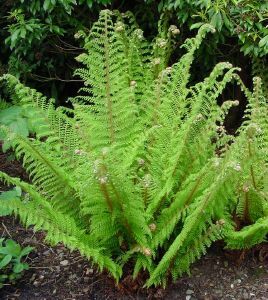 Click on the images for further details on each variety or to order. 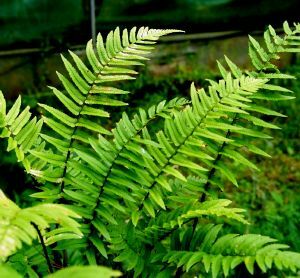 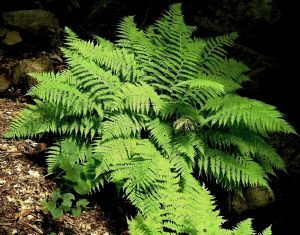 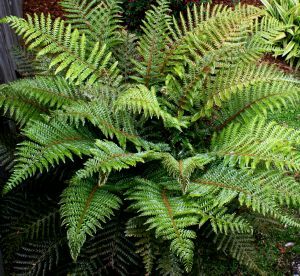 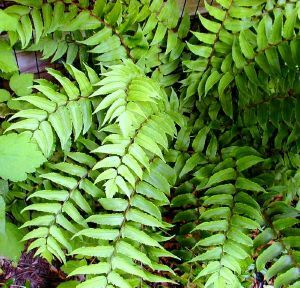 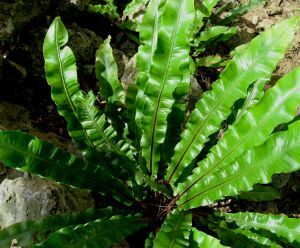 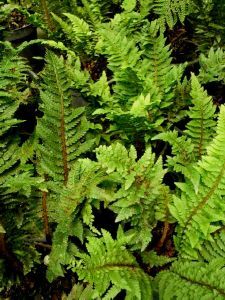 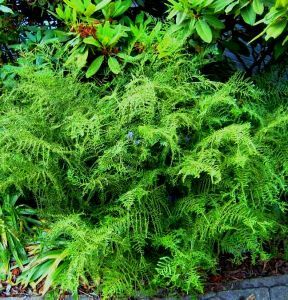 Order Form for Hardy Ferns Enter the quantity of each variety required and press the 'Place Order' button to add them to your basket. 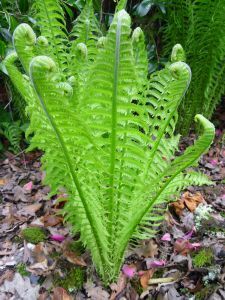 Changes can be made to your selection within Your Basket.